Governor Dayton, House Speaker Daudt, and Senate Majority Leader Gazelka met on Wednesday and Thursday of last week and this weekend to discuss laying the groundwork for passable bills as budget negotiations intensify. Over the past week, the House and Senate’s Joint Conference Committees reached and passed agreement language on most of the budget bills for the session. This cleared the way for the Governor and State Legislative Leaders to begin negotiations on the next steps to make the bills passable. The Governor has made it known that while he is not opposed to some policy in the bills, he wants a manageable amount. “We have 609 policy provisions in various budget bills and I have no intention of going through 609 policy provisions point-by-point. If we did, we’d be here for the next two months or longer,” Dayton remarked. The regular session is set to conclude in two weeks, by Monday, May 22, 2017. Legislation introduced by State Representative Tony Albright (R-Prior Lake) which would update state statues to allow for substitution of biosimilars in place of biologics, passed unanimously on Thursday in a House vote, 130-0. The bill will now move to the Minnesota Senate, where it is being carried by State Senator Carla Nelson (R-Rochester). As biologics and biosimilars have become more readily available, state law hasn’t always kept up, and the passage of these bills into law would modernize Minnesota’s pharmacy practices. This bill was on Medical Alley’s Legislative Agenda. We thank the Minnesota House for their UNANIMOUS support on this important piece of legislation for our biopharmaceutical community. Senator Melisa Franzen (DFL-Edina) represents District 49, which includes the communities of Edina and Bloomington. She was first elected to the Minnesota Senate in 2012, reelected in 2016, and is serving her second term. 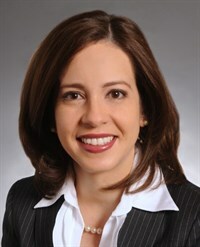 She serves on the Transportation Finance and Policy Committee, as well as on the Tax Committee. 1. Tell us about what you do for a living when you’re not serving as a legislator. When I’m not serving as a legislator, I work at a small public affairs and media relations company that I own called New Publica. We offer PR consulting, as well advising on issue campaigns. One of the ad campaigns we’ve most recently worked on was the MinneMinds initiative. 2. What about in your spare time? Any hobbies or interests that we would be surprised to know you enjoy? My family and I are currently going on hiking adventures in the district, and every weekend we try to go somewhere new. I think my favorite place right now though is Highland Park, that’s just a fantastic place. 3.  Why is the health technology community important to you? I think the health technology community is important because of its impact to my district. Many of my constituents work in the industry, and without the industry, we would certainly be worse off without the innovation, as well as good, high paying jobs and investment that help to keep Minnesota’s economy strong. 4. What are some of your legislative priorities for this session? I’d say there are two things that I’ve really been working towards this session. The first is Prior Authorization, which affects every Minnesotan, as access to drugs as well as cost are issues for nearly everyone, regardless of socioeconomic status. I’m disappointed that we haven’t been able to have these bills heard in the House this year. The other initiative that I’ve been working towards is getting a transportation bill passed, but not just any package – it needs to be a robust, sustainable bill that allows for efficient use so that we can continue to grow jobs and our state economy. 5. Use one word to describe yourself as a Senator. I have a commitment to this job, even though it can be challenging at times, because at the end of the day, I genuinely believe that we can affect change, and the things that we work towards and do can and will make a difference. As long as I think I can make a difference, I’ll continue to serve. On Thursday, U.S. House Republicans passed the American Health Care Act (ACHA), a GOP bill aimed at replacing the Affordable Care Act (ACA), passed during the former Obama Administration. The passage of ACHA in the House is the first step in the GOP’s long-time promise to reform America’s healthcare system. The final vote count for ACHA was 217-213, a thin margin of victory at only 4 votes putting the bill over the top. Twenty House Republicans voted against the bill, most coming from the moderate faction of the GOP who hail from swing districts. Notably, the bill was put forward and passed without the presentation of the nonpartisan Congressional Budget Office’s (CBO) official score. Additionally, the bill does include full repeal of the medical device tax. From here, the House bill moves to the Senate, where it already faces difficulties, as several GOP U.S. Senators have already expressed concerns about the bill in its present form. Every five years, Congress must act to reauthorize the FDA’s authority to collect user fees under the Medical Device User Fee and Modernization Act (MDUFA). On Tuesday, the U.S. House Energy & Commerce Committee considered including an additional four bipartisan bills to the MDUFA IV reauthorization package. The rider bills included proposals to create a market for hearing aids to be sold over the counter, revamping the FDA’s medical device inspection process, authorizing the FDA to approve imaging device enhancements that are nonconventional, and requiring third-party device repairers to register with the FDA and be regulated. Minnesota World’s Fair President & CEO Mark Ritchie announced that the United States is headed back into the BIE (Bureau International des Expositions) after Congress authorized the State Department to rejoin. “This removes a huge barrier to our bid to host EXPO 2023 in Minnesota … it is exciting to be working on an international project that has the active support of both the former and current President and both sides of the aisle in Congress,” said Ritchie. Countries that are included in the BIE’s executive committee include Bangladesh, China, Germany, Iran, Kazakhstan, Madagascar, Morocco, Republic of Korea (Chair of the Committee), Spain, Turkey, United Arab Emirates, Uzbekistan, and now the United States.